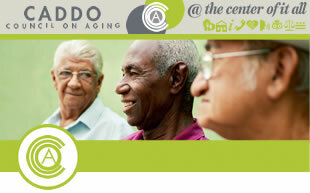 This is a refresher course designed to meet the specific needs of the older driver. The classes are usually two 4 hour sessions conducted on two separate days. Occasionally there will be an all-day Saturday class. Upon completion you will receive a certificate.